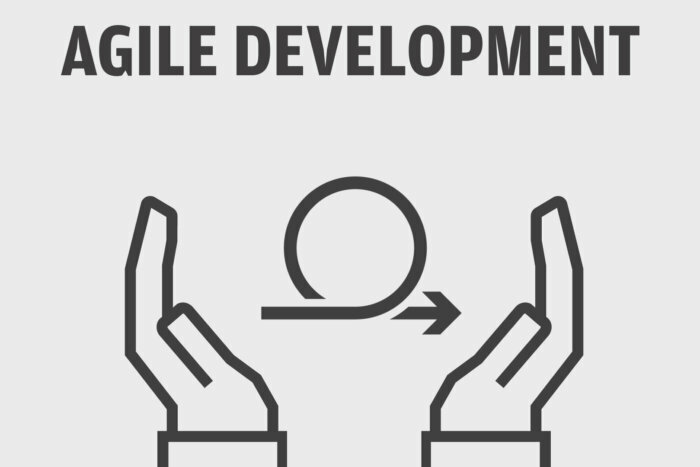 “There are a lot of benefits [with agile development]: it allows enterprises to be more nimble, to respond quickly to pressure and change to their roadmaps as needed based on customer demands,” he said. “But one thing that we have lost through that transformation is the certainty, the visibility and the clarity across an organization of when deadlines will be hit, and when capabilities will be available for customers. Agile simply just doesn’t work that way. And that is a big challenge, especially for these very large organizations that need to be more nimble.